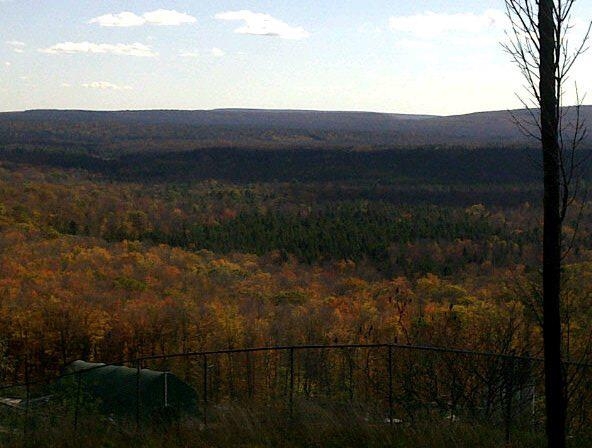 Rick's Pocono Blog: Buy Or Rent a Home Right on the Pocono Gamelands! Rent a Home on The Pa Gamelands Today. Check out The Pocono Mountain Lakes Realty Rental Program!